Singapore is a modern, urban, clean and very western influenced city. As a visitor, you can get the feeling that you are not in Asia at all. But dig a little beneath its posh facade and you will find that Singapore offers a melting pot of Asian culture and food from both China, India, Malaysia, Indonesia, and Thailand. Singapore is like no other city in Asia, and the contrast to it`s less slick “big brother” Bangkok is staggering. Singapore often gets called “Little Red Dot“. The term reflects that the total land area of Singapore is no more than 716 km² and it is only a Little Red Dot on the world map. 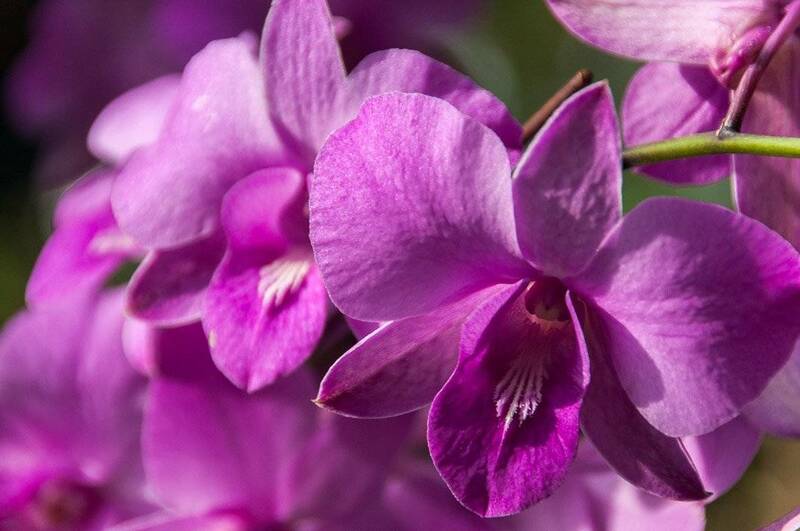 Originally the term was used to refer to Singapore in a disparaging manner by former Indonesian President B.J. Habibie. In 1998 he apparently did not feel that Singapore was a friend to Indonesia, whereas he pointed to a map and said: “It’s OK with me, but there are 211 million people [in Indonesia]. All the green [area] is Indonesia. And that red dot is Singapore.” The whole “Little Red Dot” remark caused an outcry as it was seen as a dismissal of Singapore. But today the Singapore citizens and politicians use the term with pride and as an expression of their success despite their physical limitations. It is a city that has “everything” – fabulous shopping, beaches close by, top notch restaurants, legendary hotels and an endless number of cafes and bars. 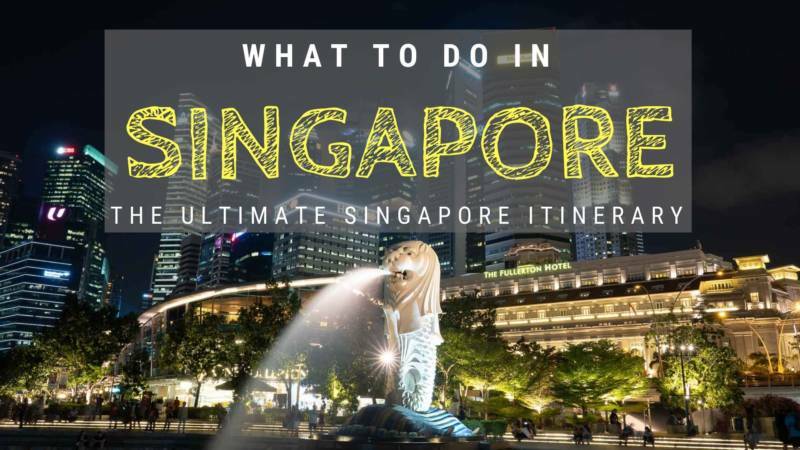 What`s not to like about Singapore?! 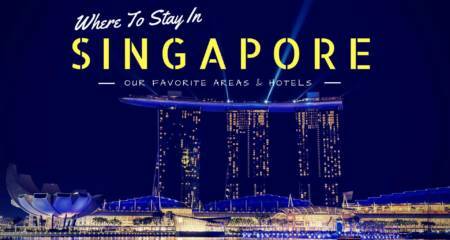 Singapore is a great place to visit year round with warm and tropical temperatures year round. If Singapore has a high season it has to be November – June with most tourists from winter leisure travelers, the usual business traffic and numerous holiday festivals (with the Chinese New Year as the biggest). November – January can, however, be a bit rainy with the Northeast Monsoon season dumping lots of rain in the city. July – October has fewer tourist crowds, and this is the period with peak temperatures in Singapore. However the Southwest Monsoon arrives between June and September, but it is less severe than the Northeast Monsoon. 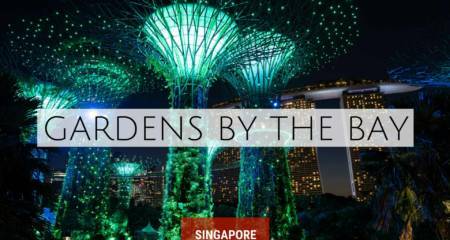 There is no shortage of things to do in Singapore, being both a modern metropolitan city and a tropical island country. It may be best known as “the country that banned gum and spitting” but Singapore is a modern, friendly city with a unique mix of beautiful old colonial buildings, stunning parks, and modern architectural masterpieces, combined with world-class dining, entertainment and even some beaches. 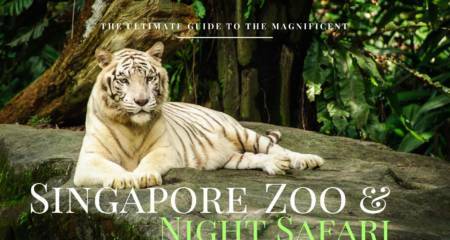 Here we give you our 3-5 day Singapore Itinerary with all the best things to do in Singapore.